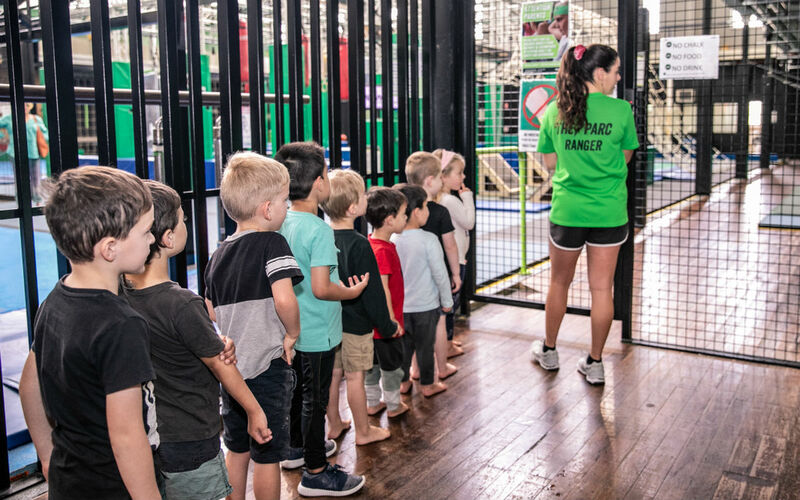 Looking for something fun for the kids? Look no further than our Holiday Clinics. 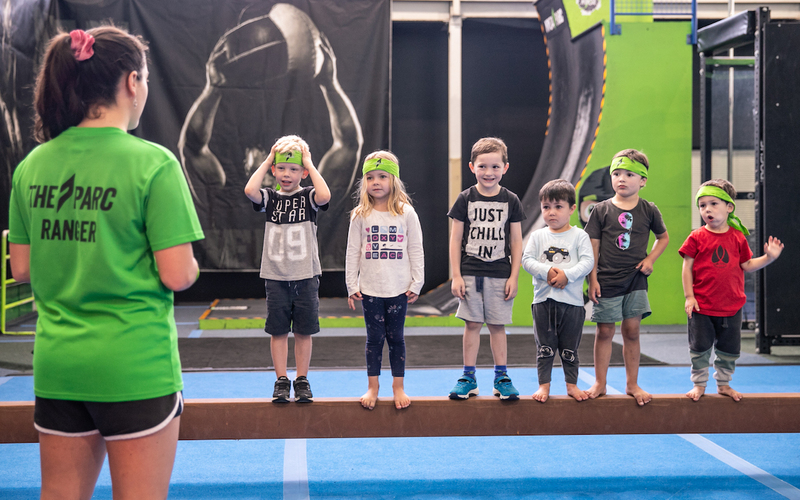 Available during school holidays at Ninja, Climb and Sports Parc, our clinics are designed for kids to learn new skills and have fun. Holiday Clinics are available from 9am-12pm with places limited. To learn more about upcoming clinics, or to secure your booking, phone 02 4926 4488.